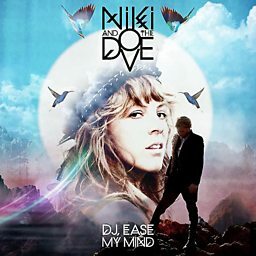 Niki & The Dove are a Swedish indietronica trio from Stockholm, formed in February 2010. 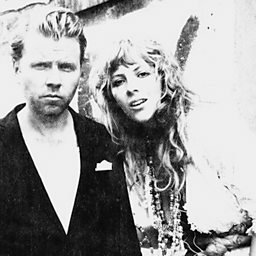 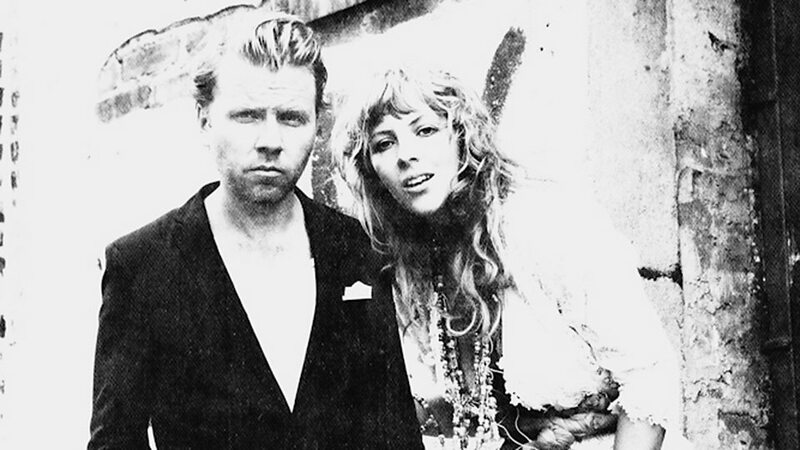 The group consists of Malin Dahlström (vocals and production) and Gustaf Karlöf (production), and are signed by TEN Music Group, licensed to Sub Pop and Mercury Records. 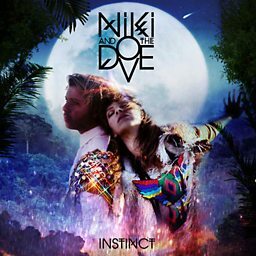 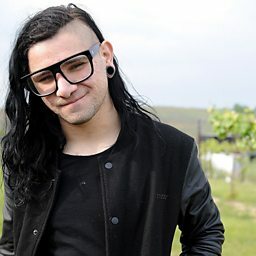 On 5 December 2011, the BBC announced that the duo had been nominated for the BBC's Sound of 2012 poll, which they ultimately finished in fifth place.